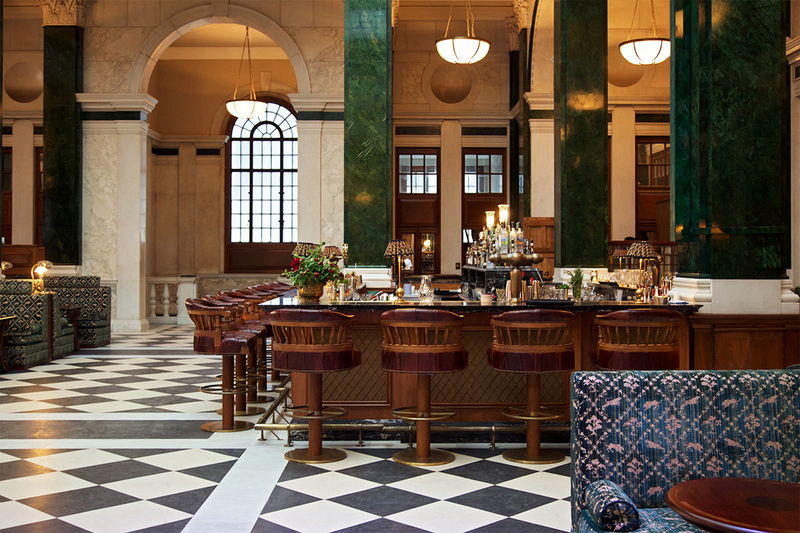 Set in the former Midland Bank building in the heart of the City, The Ned was designed by Sir Edwin ‘Ned’ Lutyens in 1924. 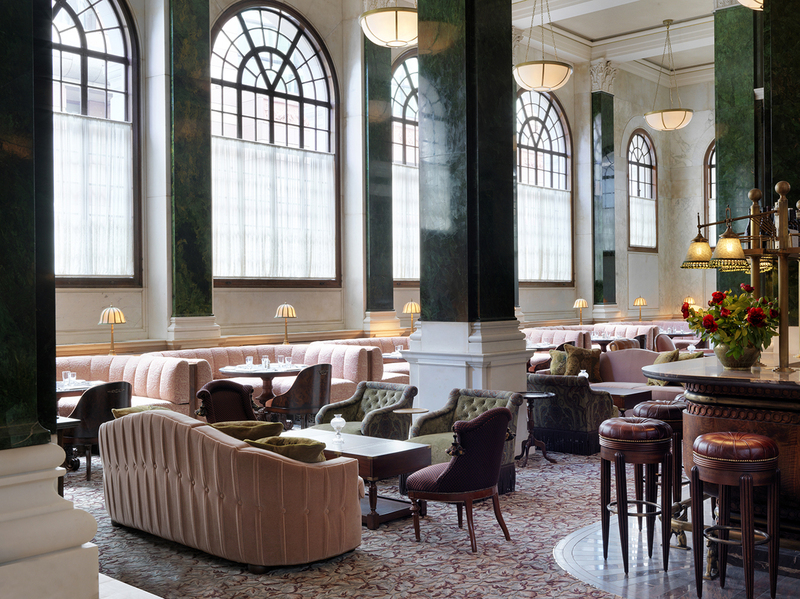 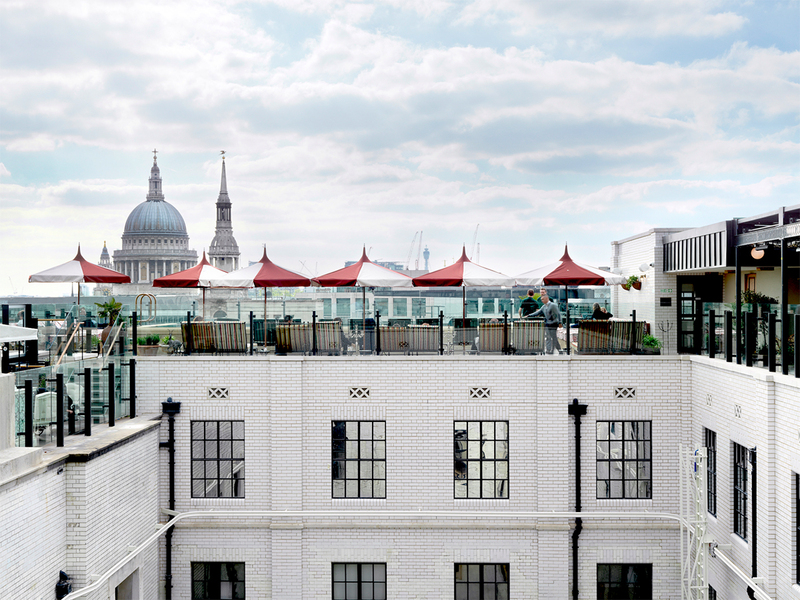 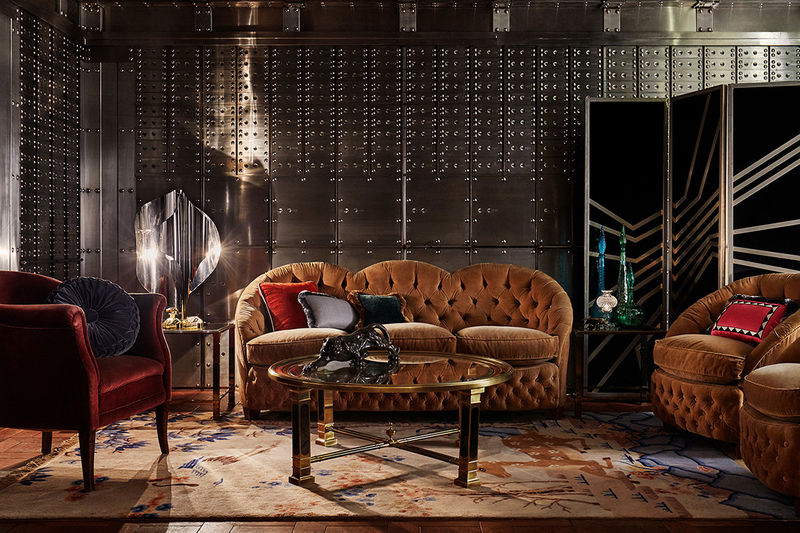 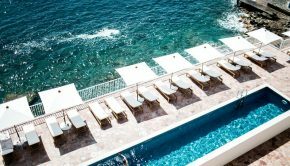 The heritage building hosts now 252-bedroom hotel, nine restaurants, roof terrace bar, two pools, a spa and comes from Soho House with US boutique hotel group Sydellhosts. 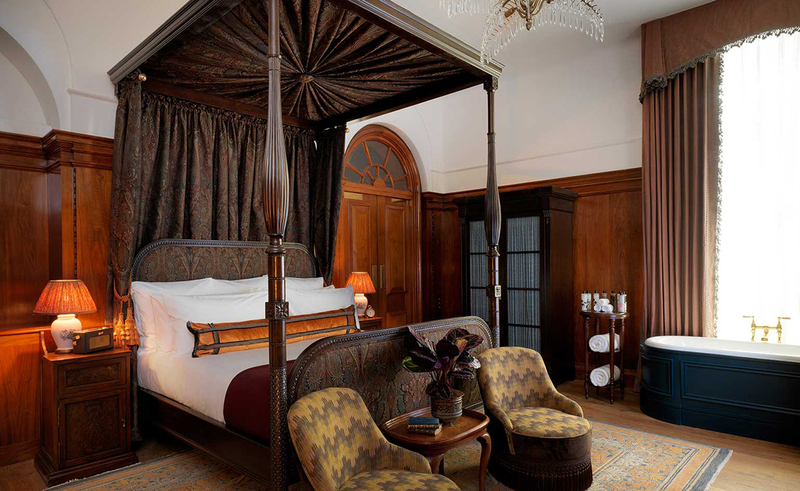 The 252 bedrooms range in size from intimate to large-scale suites – all with a nod to 1920s glamour. 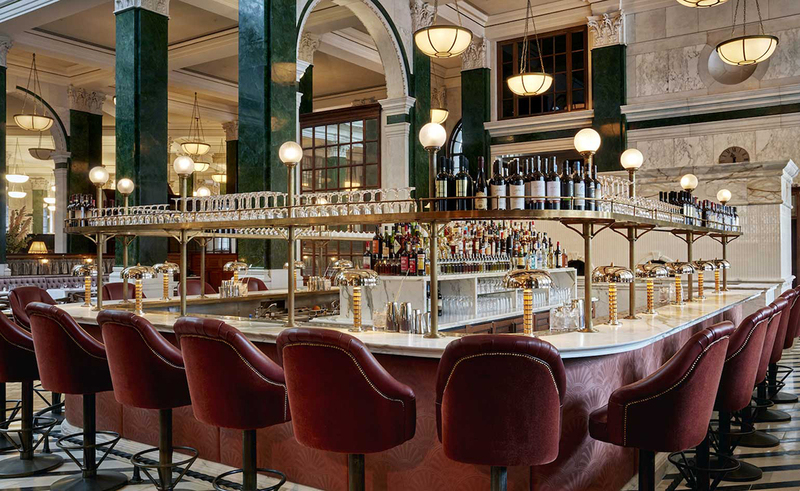 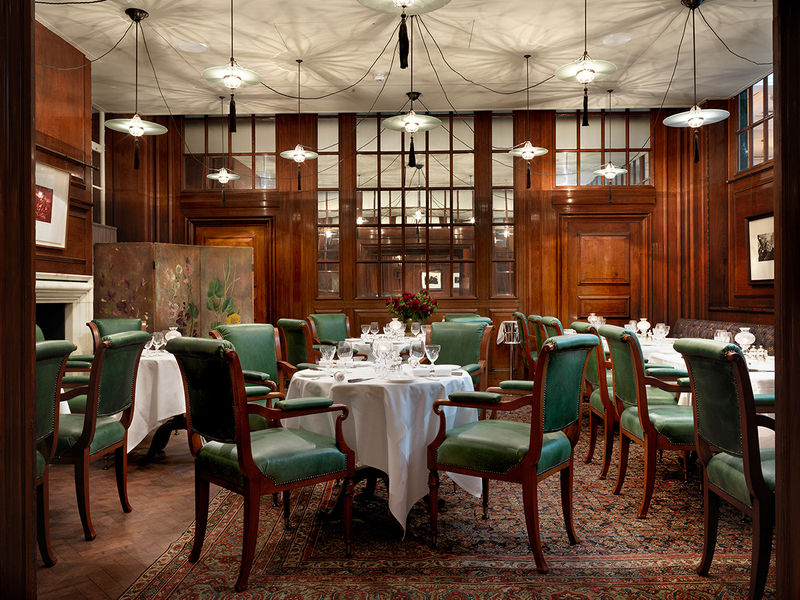 Each of the nine restaurants have their own distinct space within the banking hall, separated by 92 verdite columns and rows of Grade I-listed walnut banking counters. 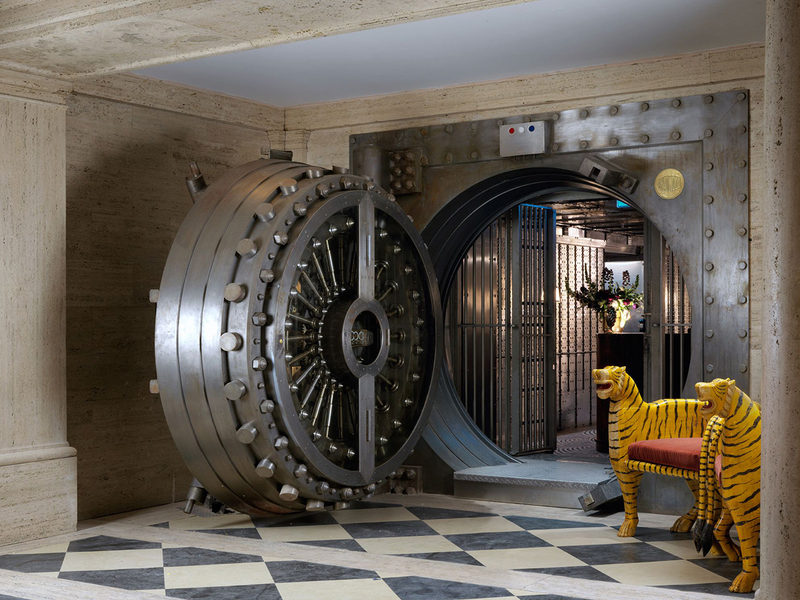 There are many secrets inside Ned but the most we like is the Vault Bar..Once the formidable entrance to a multi-room bank vault, with deposits of more than £335 million, and now a cosy club space for Ned’s Club member and hotel guests, The Ned’s vault door is a must-see..